Bring the extraordinary into the everyday with this magical lunar eclipse inspired collection. Its two unique and stunning shades are the remarkable colours that can be seen by the human eye when an eclipse occurs. With an awe-inspiring appearance and spectacular performance this collection is out of this universe. 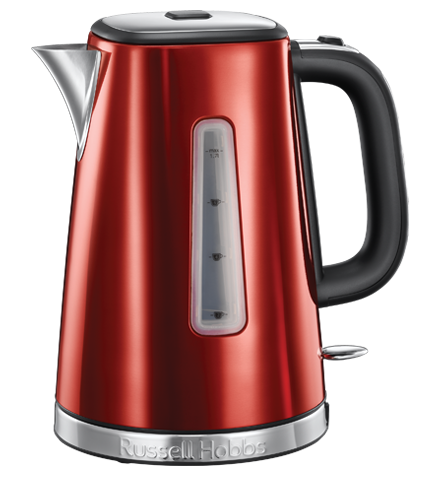 Designed with a rapid boil, this kettle is perfect for those hectic mornings when you need to grab a quick drink on your way out of the house. With water that can be boiled in under a minute, you’ll have plenty of time to really relax and enjoy your brew. 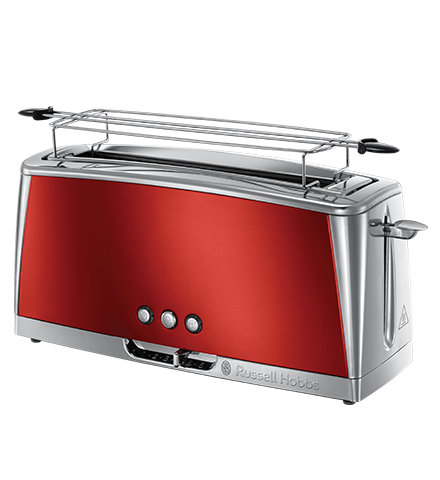 Whether you’ve returned home ravenous or you need to grab a quick snack before the school run, the fast toasting technology will become your favourite feature. 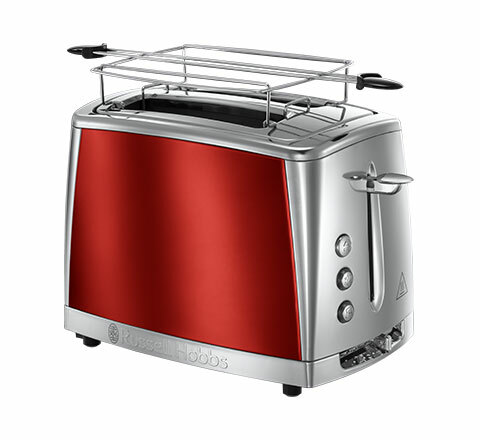 With a speedy delivery you’ll be enjoying a tasty slice of toast however you choose to have it. Treat yourself to a long loaf, a chunky slice of crusty bread, or even brown up a baguette for breakfast or lunch. Whatever you need, be prepared to have your breath taken away by its high performance and captivating colour. Be entranced by the strikingly deep Solar Red Coffee Maker whilst you sit back, relax and drink your freshly prepared coffee. 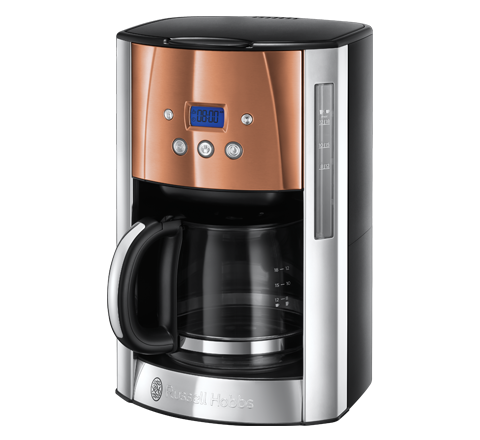 You can even use the programmable timer to have your coffee freshly prepared for those mornings when the only thing that can lure you out of bed is a strong carafe of coffee.